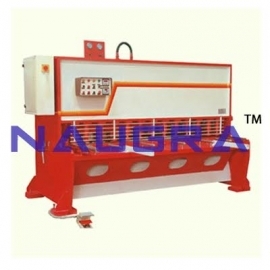 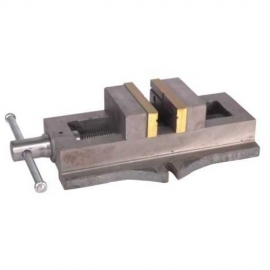 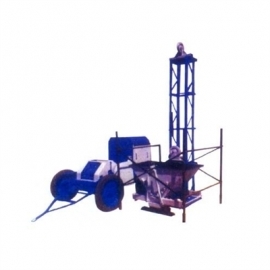 CivilMechanicalIndia is a renowned workshop machine lab equipment manufacturers, suppliers & exporters in India. 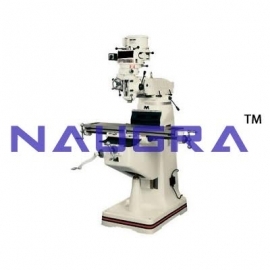 We provide a diverse product line for complete workshop lab machine for various testing, learning, experimenting on a wide level across the nation. 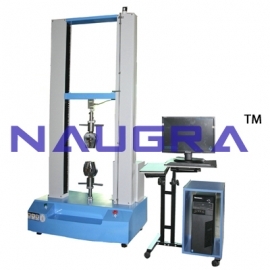 Our workshop machine lab equipment are used in many engineering schools, colleges, universities, vocational training centers, government organizations for various test & experiments. 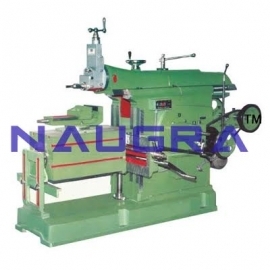 Few of our workshop lab machine are lathe machine, milling machine, drilling machine, power press, shearing machine, press brake, concrete mixer suppliers, jigsaw suppliers etc.